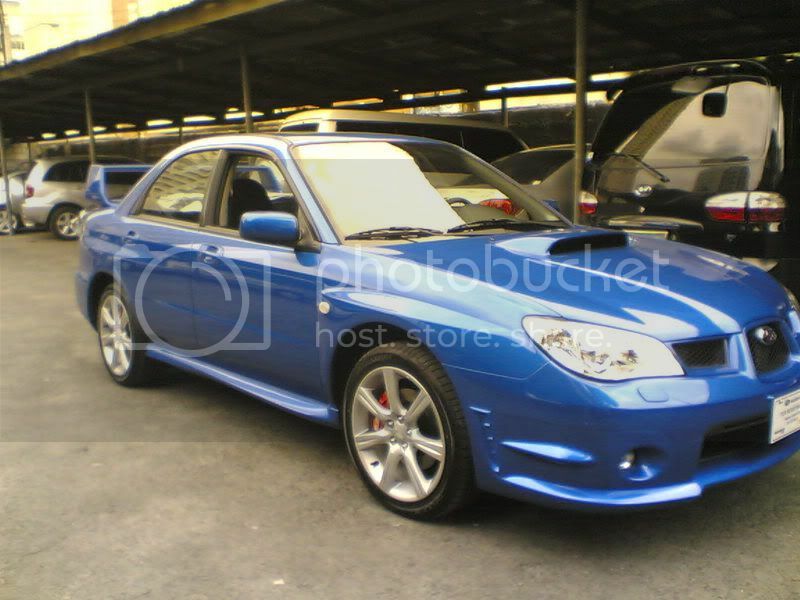 There is a new subaru dealer being setup now along edsa beside Ford edsa. It is said to be seperated already from GM Autoworld which is goods news to all of us. I was wondering what model will they bring into the local market and will it be competitive enough? Eto yung ginamit ng Stunt Drivers sa recently concluded Manila Auto Show! Nice pics Angel.jae!!! How much does one sell for nowadays anyway? the 2008 subaru tribeca hanep sa ganda. 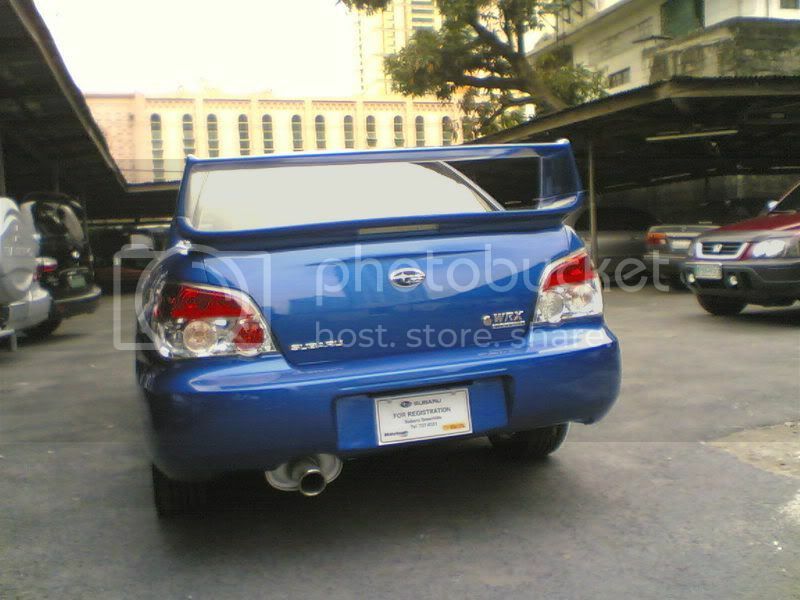 subaru ang isa sa mga kasali sa rallyart kung saan patibayan ng makina at body ang laban. pero itong 2008 tribeca hanep talaga. I always like the 4WD feature in all Subaru vehicles. Kumusta na man ang reliability nito? Any history na maintenance? scooby bug eye, mine has 98k miles now and still runs perfect, just did oil change yesterday, sarap kalikutin even though na may pagka tanda na.